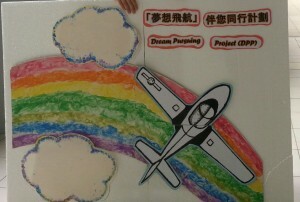 This year, TUF launched in one of our partner schools a pilot project called Dream Pursuing Project (DPP), which aims at inspiring students to dream and to take the first step towards realizing their dreams. On 15th and 16th January, 2014, representatives from TUF and the school leadership, including the principal and vice principal, met with project participants to learn about their dreams. 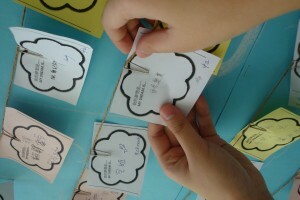 During the session, students were proud to share their dreams and plans on how to realize them. 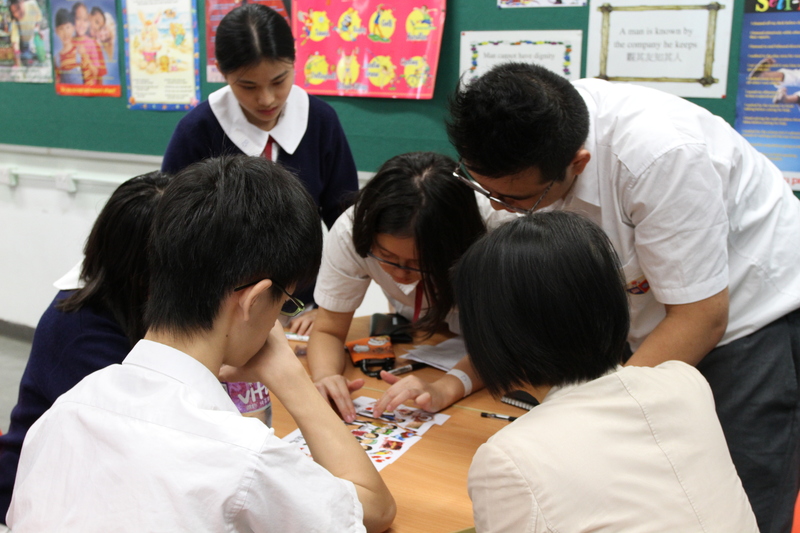 Our directors and principles in return gave and principals gave advice and encouragement to the participants. 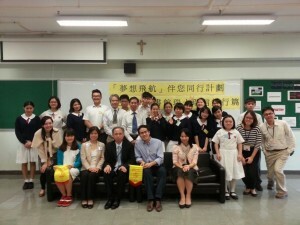 We were happy to have the school’s support on the project to witness changes of the students together. During the first school term, 25 students participated in the Dream Pursuing Project (DPP) and attended a series of workshop on various topics. Themes that were covered include self-understanding, career orientations, speaker’s sharing, positive values in workplace and goal setting. We were particularly honored to have volunteers from our corporate supporter, Credit Suisse with us for a sharing. We also organized a visit to “Youth Employment Start” (Y.E.S. ), a government-run resource center that provides career support services to young people. Most participants said they understood more about themselves and their dreams; and have become more optimistic towards pursuing the dreams despite the foreseeable challenges. Did you enjoy this experience? Why? Now in the development phase of the project, five participants are ready for individual coaching and will meet professionals for more advice and guidance. They are committed to looking for more possibilities and making changes to themselves and others. TUF will continue to support students to dream and to positively bring out changes to their school lives.